The filmmakers behind the spectacular space documentary Apollo 11 provide a tease of what you can expect to see on the giant IMAX screen. We sat down with legendary director/ puppeteer Brian Henson to talk about the hard left turn he took for his latest puppet-populated project, The Happytime Murders . 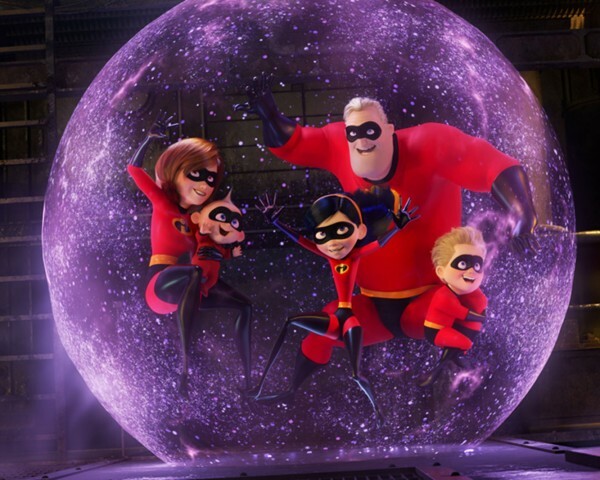 We speak with The Incredibles 2 writer/director Brad Bird about the long awaited follow-up to the Pixar classic! Easily one of the best films of 2017 (and one of the best sequels made, period), does the Blade Runner 2049 Blu-ray live up to expectations?